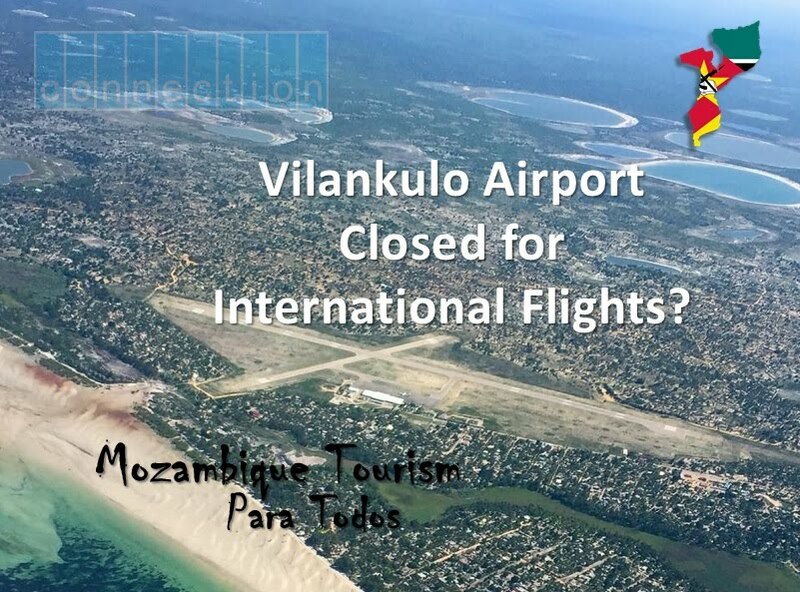 In a heated meeting Inhambane and Vilankulo tour operators expressed their disgust to government representatives about Aeroportos de Moçambique (AdM) and LAM's proposal to close the cities' airports to regular scheduled commercial flights. The meeting, held in Vilankulo, was convened by Inhambane Province's Tourism association (AHTPI) and was attended by over forty tour operators many who had travelled from Inhambane City to attend the meeting. One of the many vocal speakers against the proposal was Suleimane Amugy, ex-presidente of the Vilankulo Municipality. "It's a grave error. The government should serve the people and the International Airport brings jobs and wealth. If the airport is not sustainable the government must invest to make it so for the good of the people of Vilankulo. Just the talk alone of closing the International Airport is turning away investment into Vilankulo and costing jobs." Gabriel Cossa from Bazaruto's acclaimed Azura resort said the decision could ruin the investments of dozens of businesses and people who have invested in Vilankulo. "We can't play with the lives of so many people," he said. "This proposal is in the interests of a select few, this is why politicians shouldn't be businessmen." The theme of whose interests the decision was repeated by a number of speakers, many questioning if improving the efficiency of AdM, and increasing passengers for LAM was more important than the devastation that the decision would make on the tourism industry. Tony Manna from Varanda Guesthouse said that every mid to upper level lodge or hotel would definitely close if Vilankulo airport was close to International flights. "The backpackers and hotels that cater to local business will survive but 100% every other lodge will close." Tony also questioned the sense of this decision at a time when the government was seeking funding to build a new International Airport in Xai Xai. John Law from Flamingo Bay explained that tour operators in Inhambane fought for years and invested to bring the first flights to that airport that services the popular destinations of Barra, Tofo, Guinjata and others. The debate comes at a difficult time for the tourism industry in Inhambane Province that despite its incredibly rich coastline has suffered from a series of challenges over the last few years. The political instablility has finally been resolved but other difficulties remain. Tour operators complained that more prospective clients will choose Mauritius and other competing beach destinations rather than endure an unwanted stopover in Maputo and then run the risk of relying on an internal LAM flight. The proposal also recommends closing Tete and Pemba to International flights. Every accommodation provider who spoke at the meeting (all can be found on http://www.mozambicanhotels.com/vilanculos-hotels ) indicated that the decision would cause damage to the local tourism industry.